Situated equidistant from the cities of Gloversville, Johnstown and Amsterdam, the Village of Broadalbin was an ideal location for a precision metal fabrication shop. 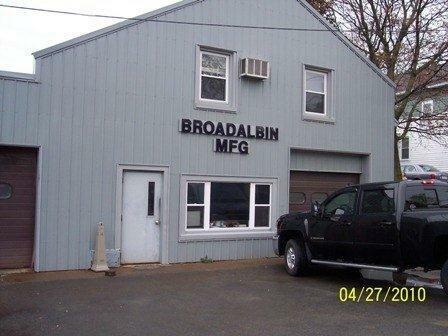 Along with its own industrial base, a shoddy mill and a furniture factory, Broadalbin is surrounded in Fulton and Montgomery Counties with many farms and small business. All of which require metal fabrication. Barry Winney started Broadalbin Manufacturing in 1970 doing welding and torch cutting for local businesses and farmers. By 1985, when Jim Stark purchased the company, it had grown into a full service precision metal fabricator with state of the art equipment. As the process of cutting, welding and fabricating metals changed with advances in technology, Jim began the process of adding computer programmable equipment and hi definition plasma cutters. 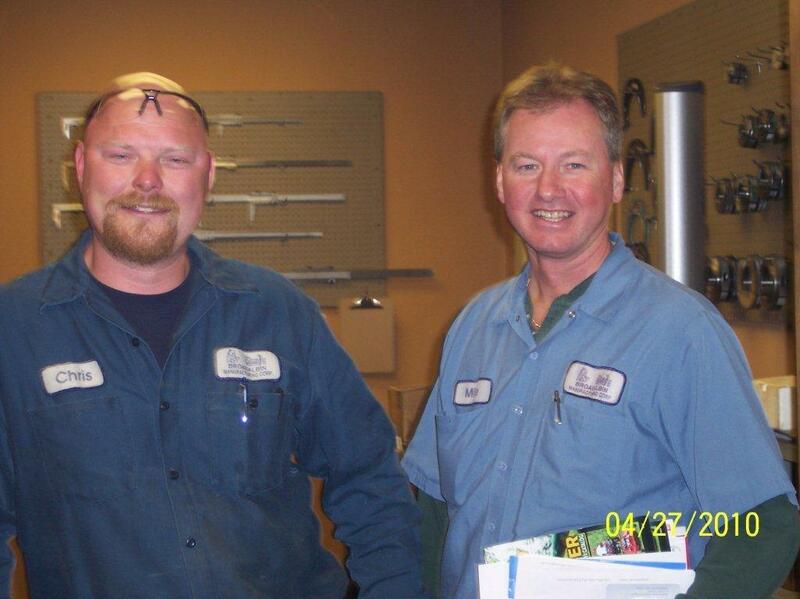 When Jim decided to move on, long-time employee and Broadalbin native, Mike Deuel purchased the business in 2004. Broadalbin Manufacturing can supply anything made from steel, including everything from architectural steel to precision mechanical components. No job is too big, or too small. 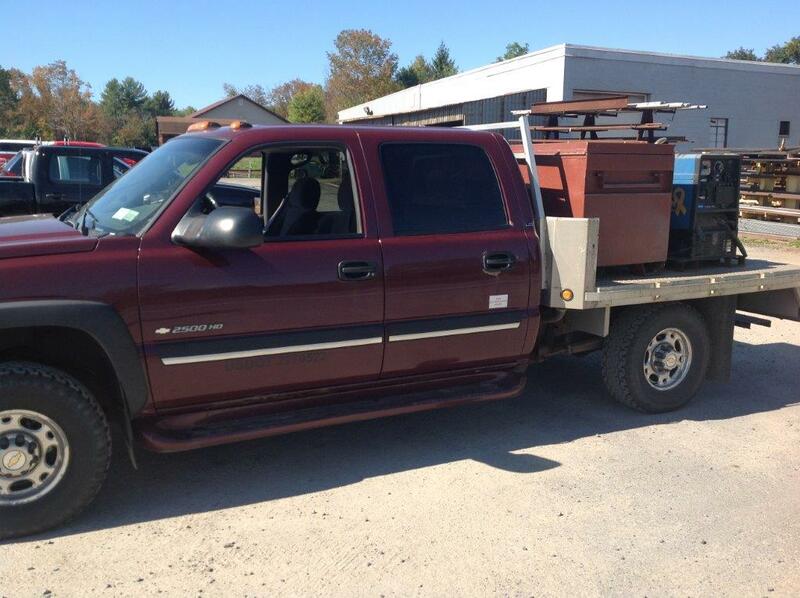 Custom truck racks for contractors, tables and other architectural pieces, ice shanty skids and snow plow repairs are all examples of the projects completed at Broadalbin Manufacturing. Contact us today, to get your project started!